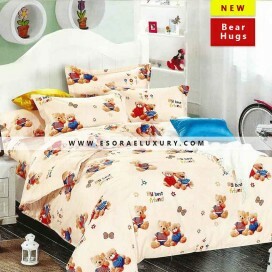 Add a punk of warm flair to your bedroom with the fun bear hugs bedding set. The bright and bol.. Surprisingly soft and budget friendly, this 100% stylish bedding set is an easy way to shake up the ..
Add a punk of warm flair to your bedroom with the fun Kitty bedding set. 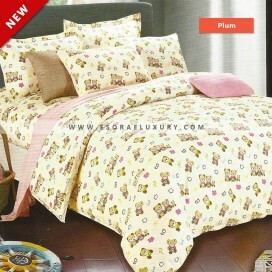 The bright and bold bedding.. PRODUCT PACKAGING This item is available in the following sizes: 1. SIZE 4.5X6 - Here's what y..